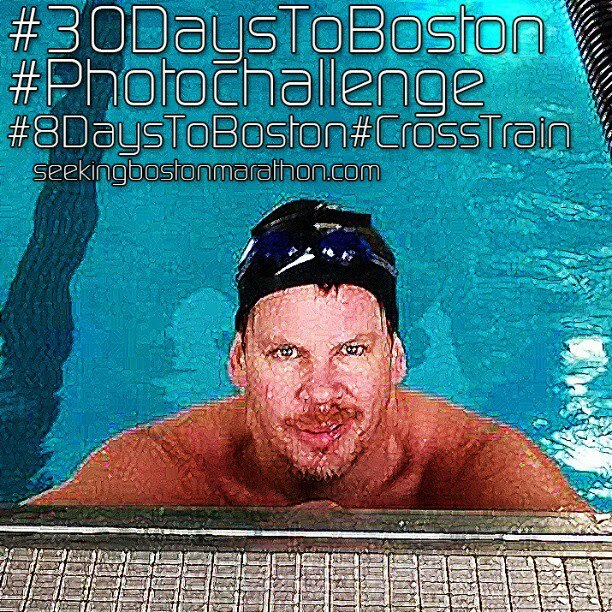 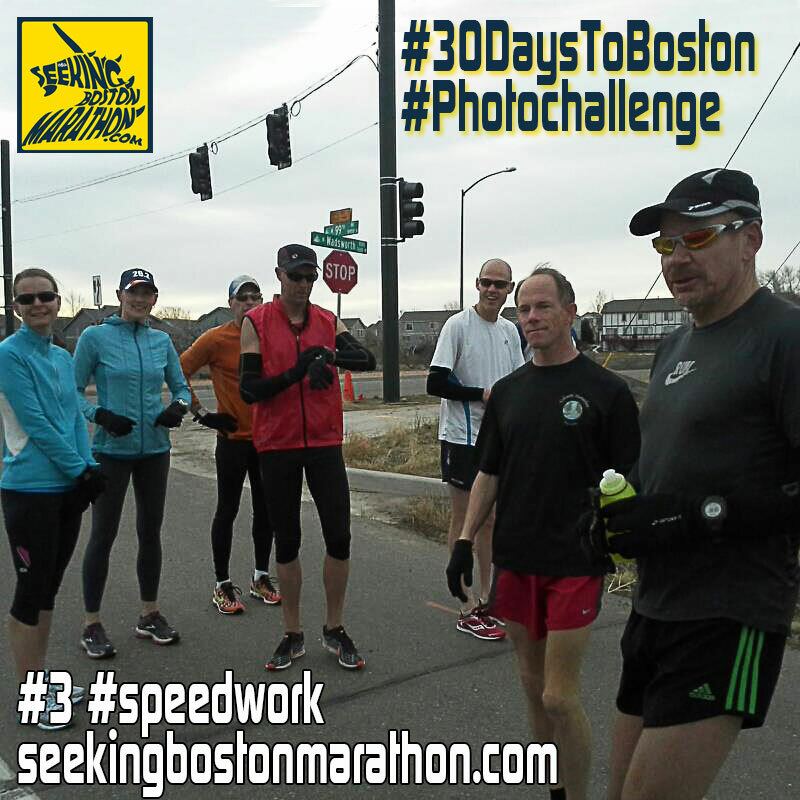 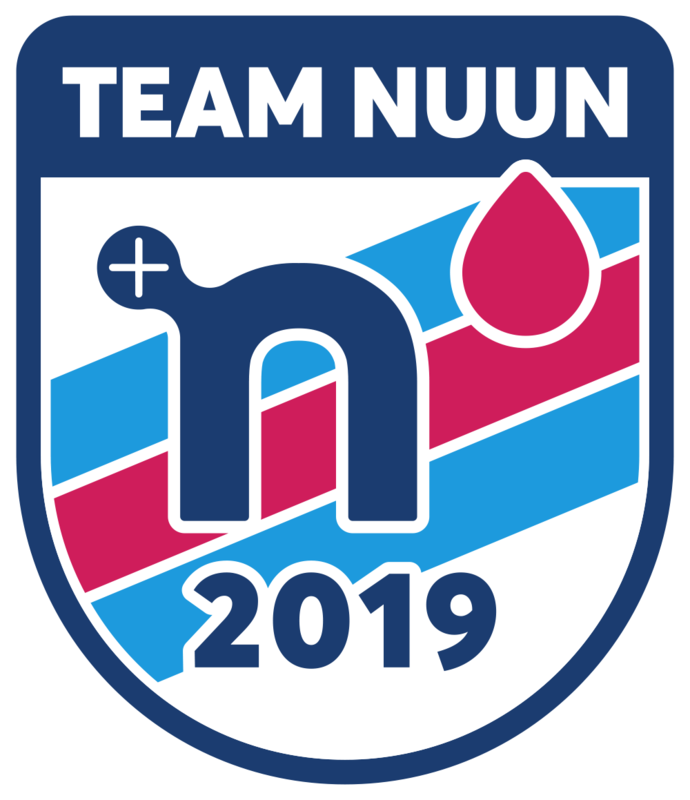 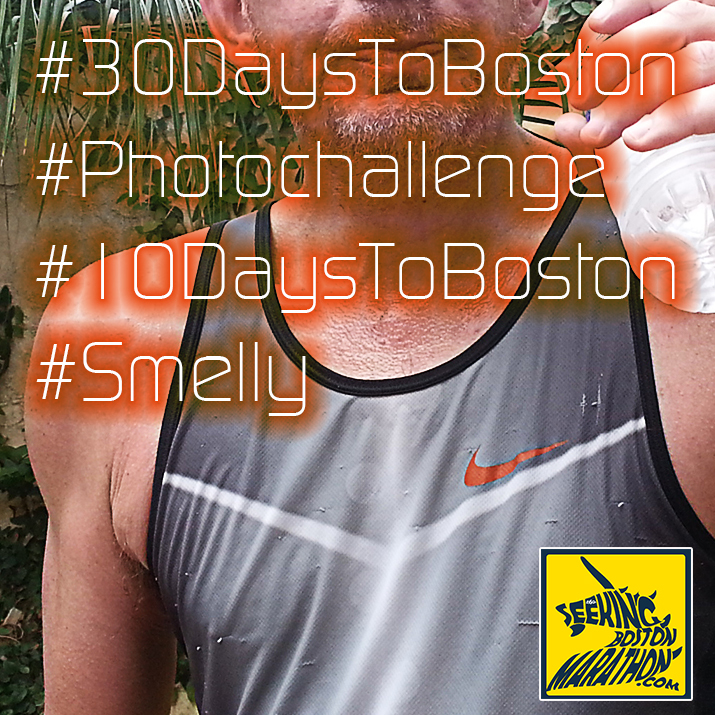 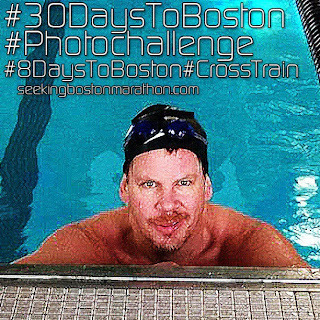 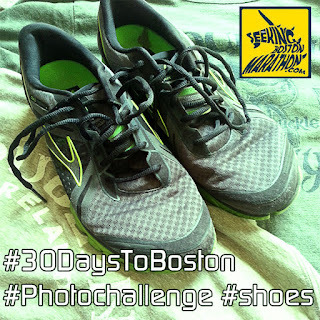 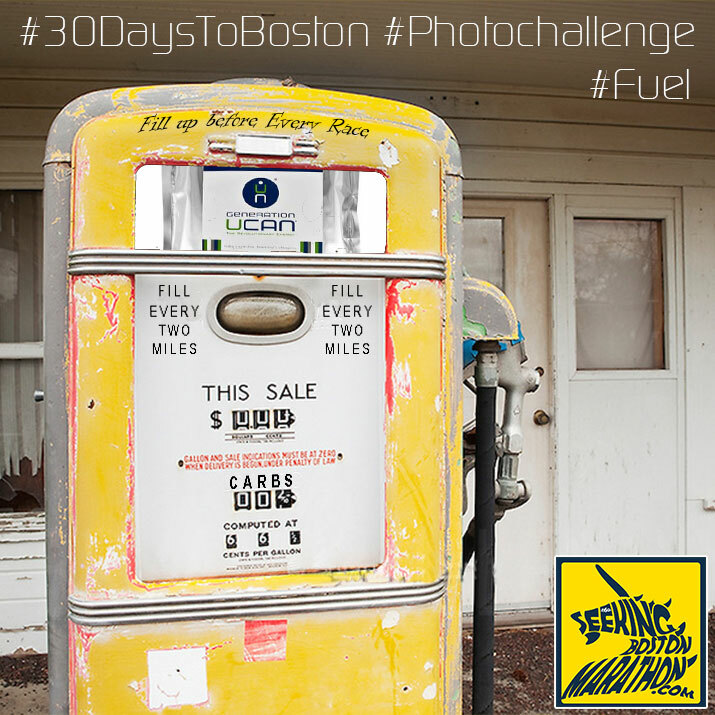 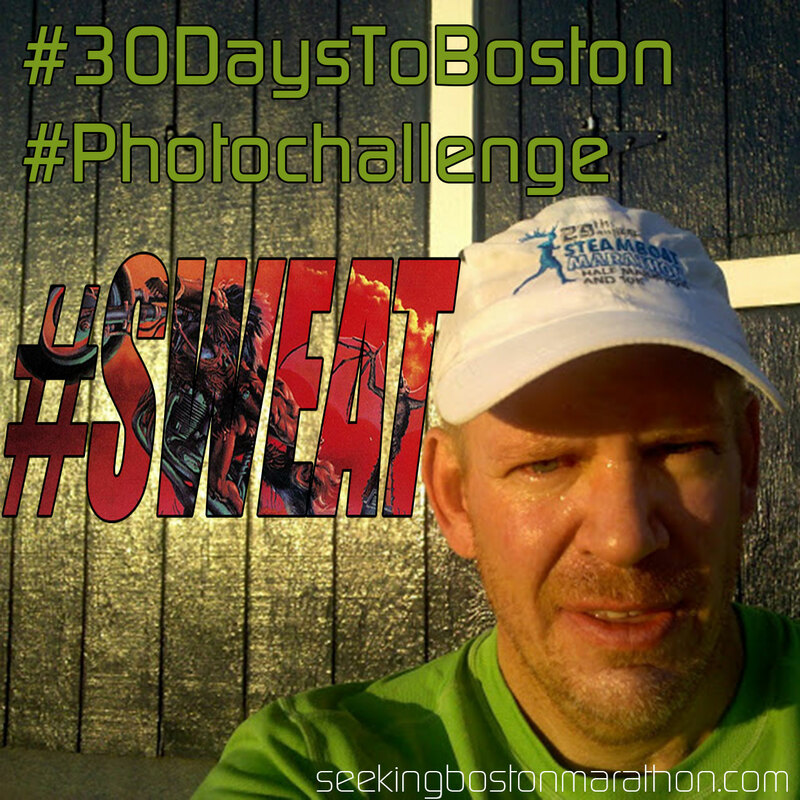 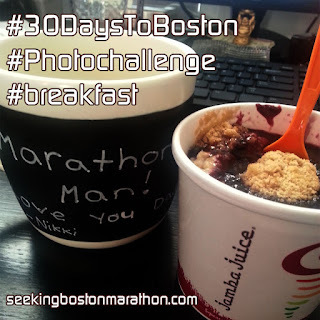 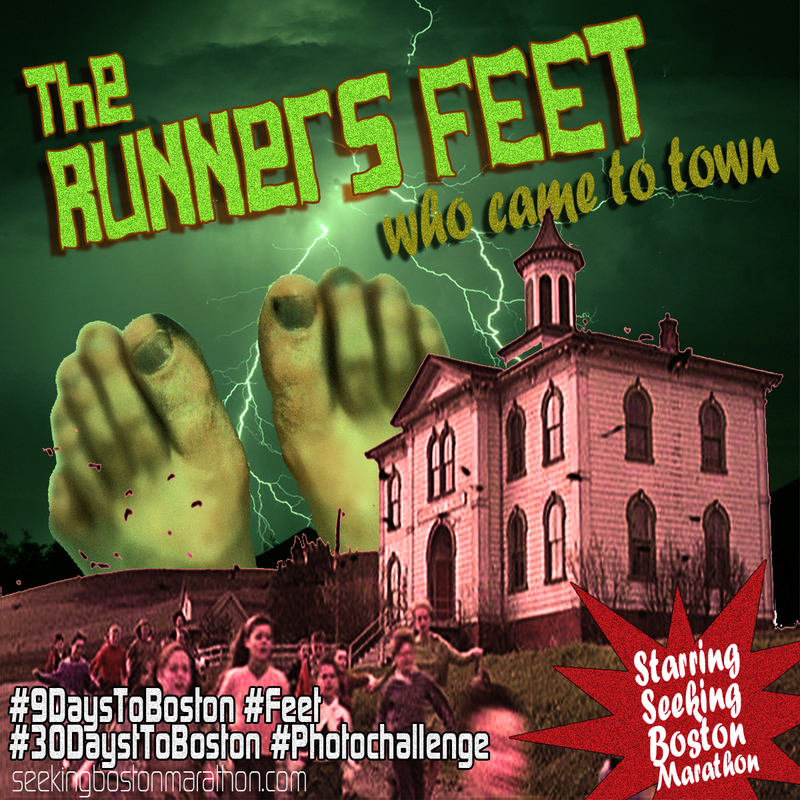 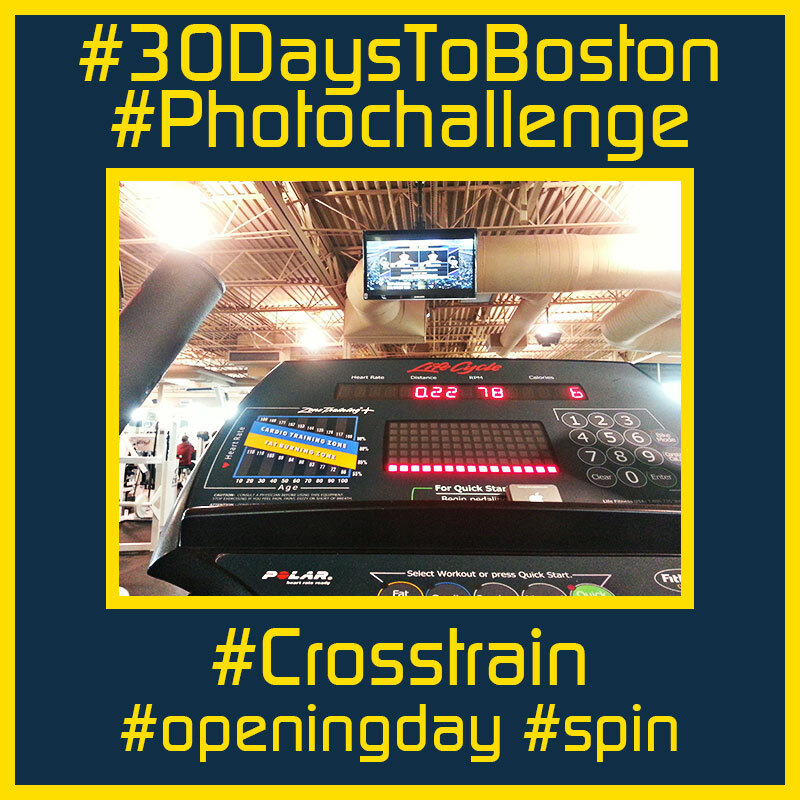 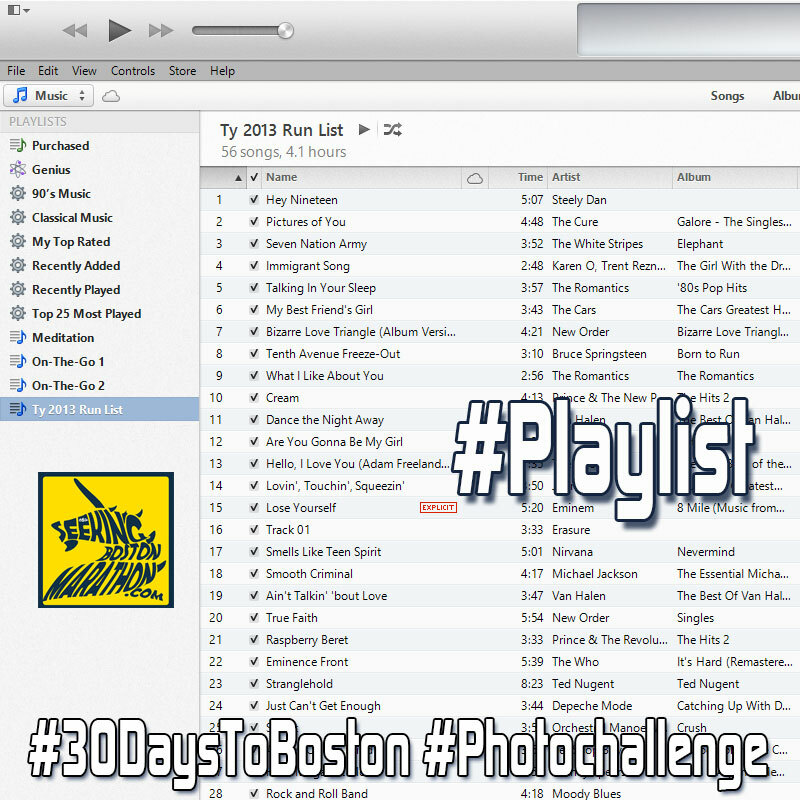 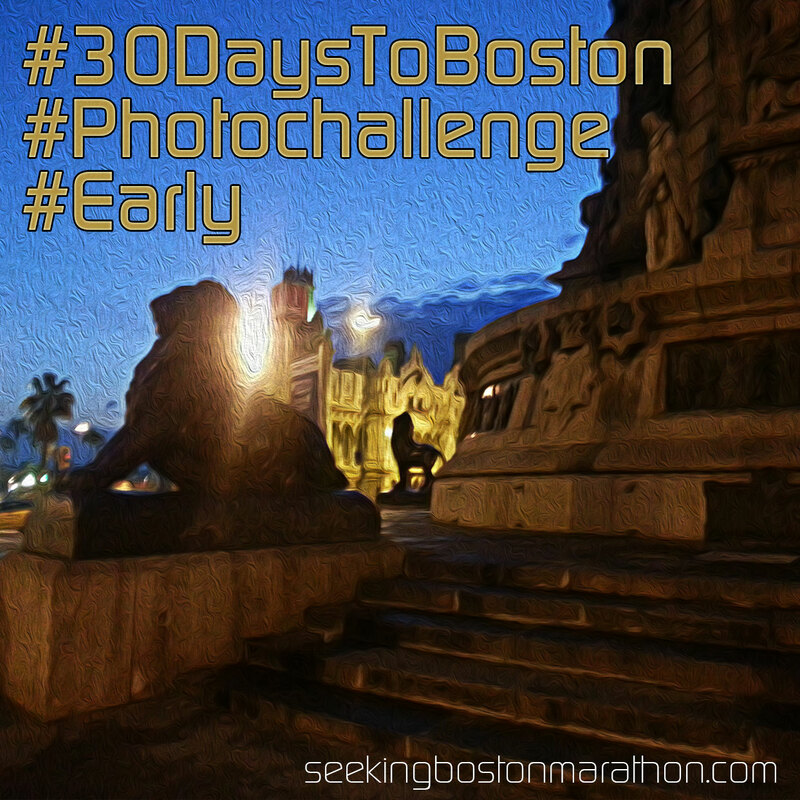 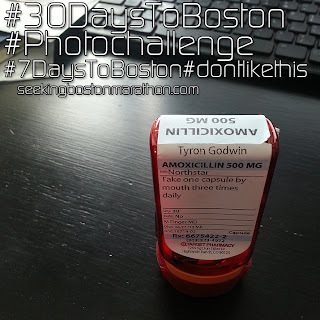 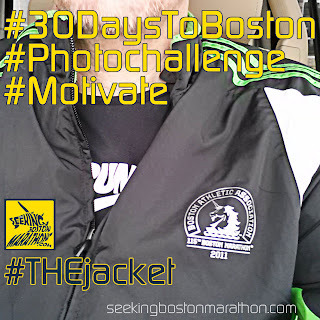 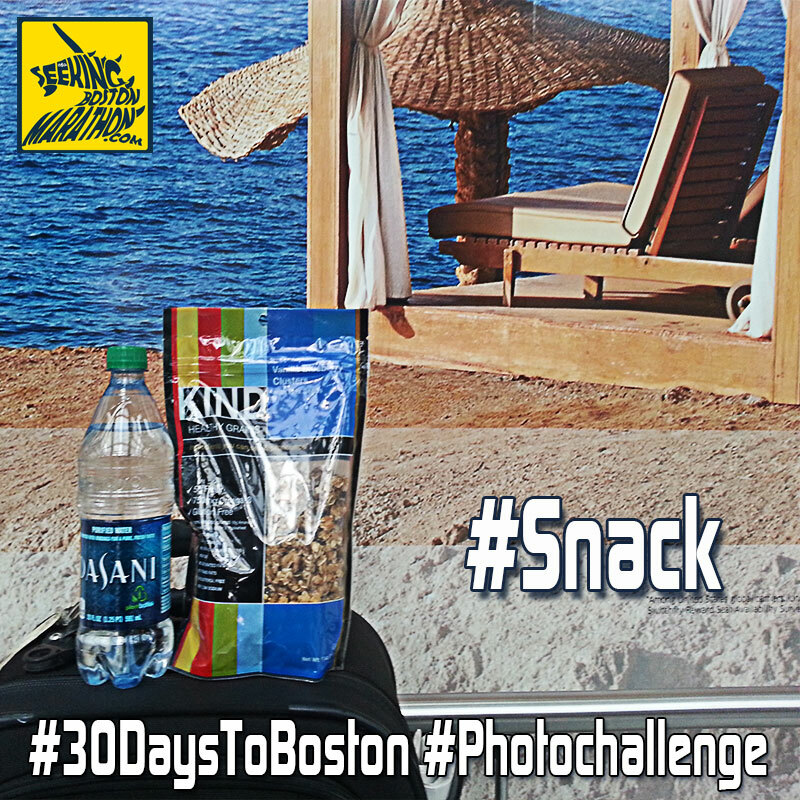 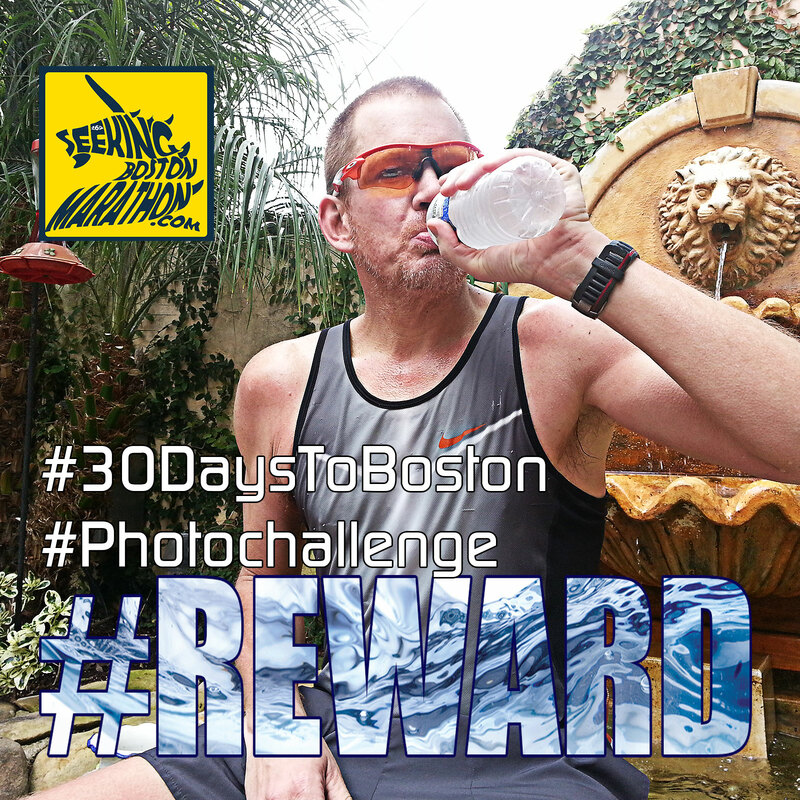 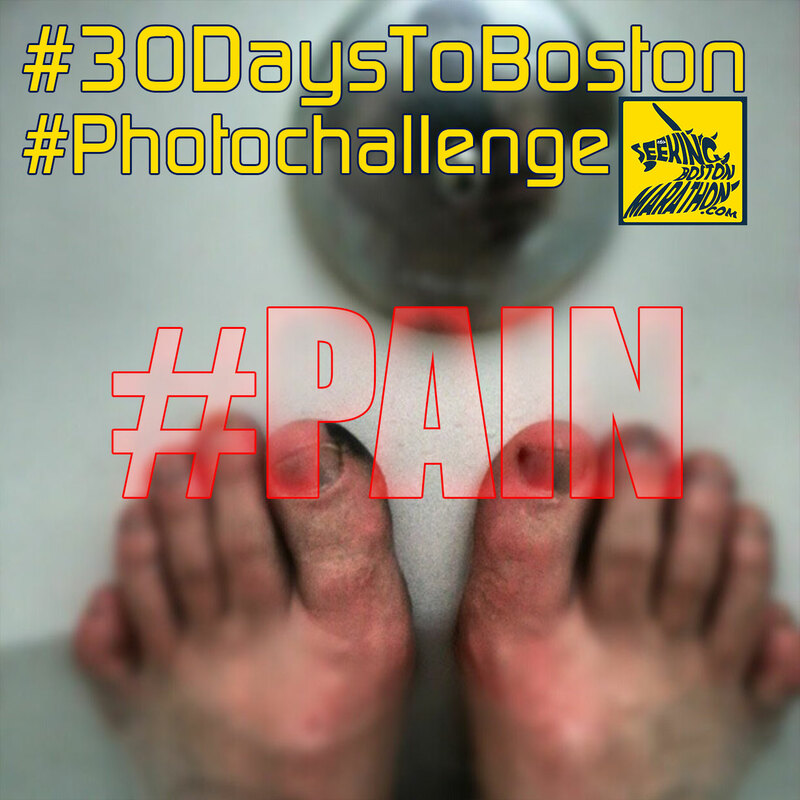 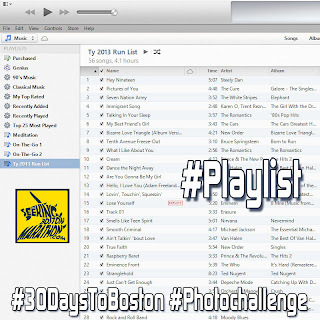 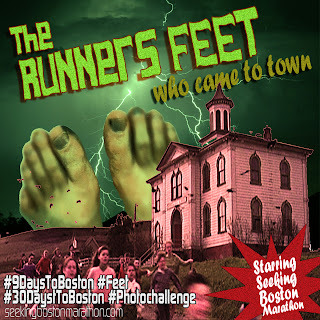 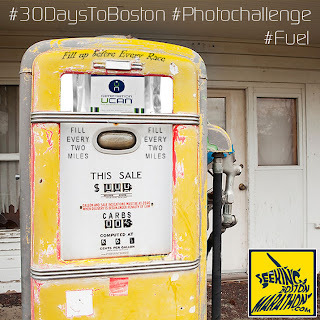 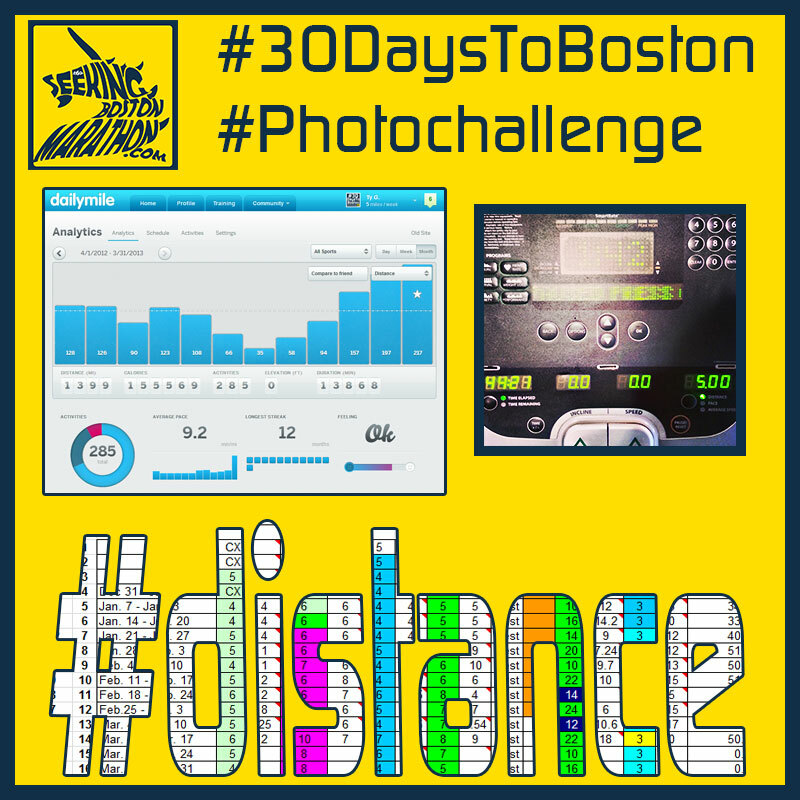 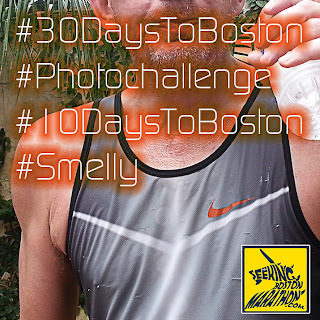 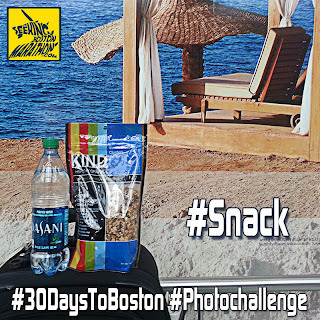 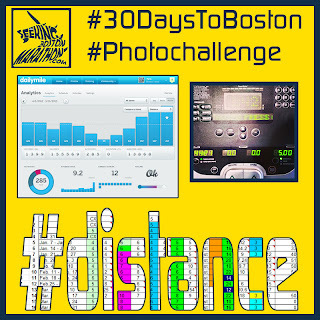 If you've followed my blog for awhile, or leading up to Boston, you know I'd sponsored a #30DaysToBoston #Photochallenge counting down to race day (you guessed it) 30 days away from the starting line in Hopkinton. 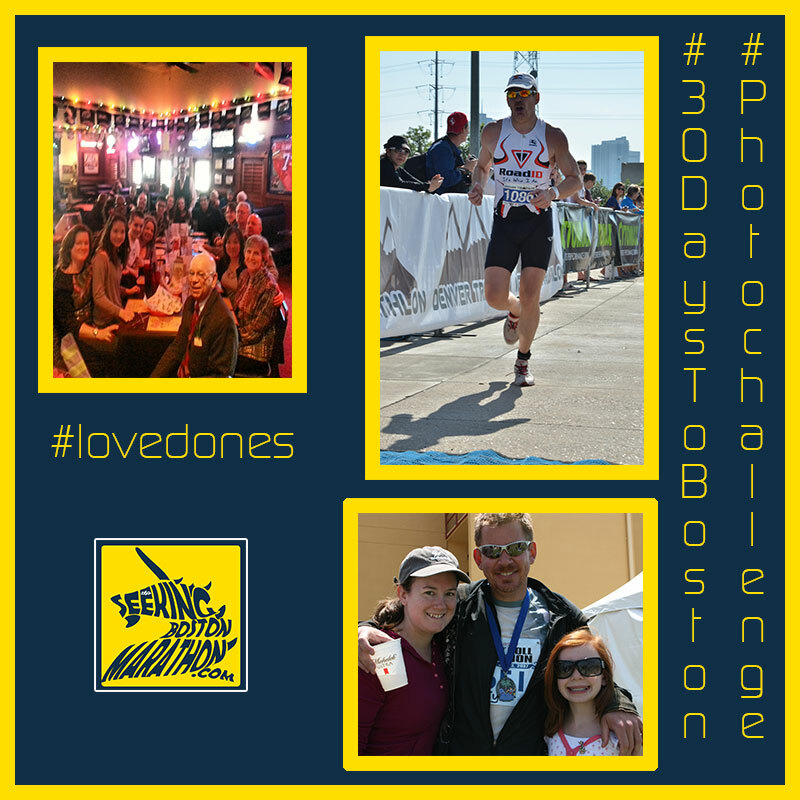 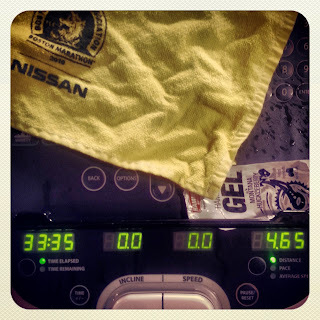 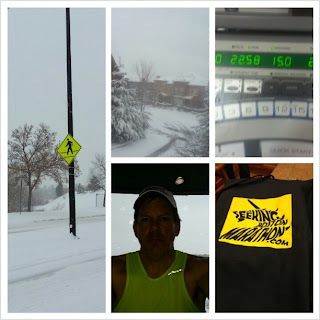 It was fun to create the challenge, post along the way, and go back to see what leads up to a marathon 30 days out. 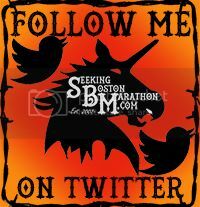 Before I recap, a word of thanks. 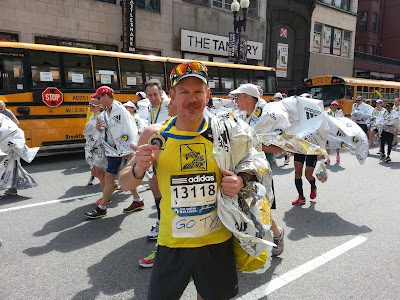 Amidst all the chaos over the last week, I neglected to honestly thank everyone who reached out to me and my family the day of the Boston Marathon bombing and in the frantic hours as the news was coming out. People (especially not in Boston) had no idea the scope of the damage as news was happening and if we were okay. 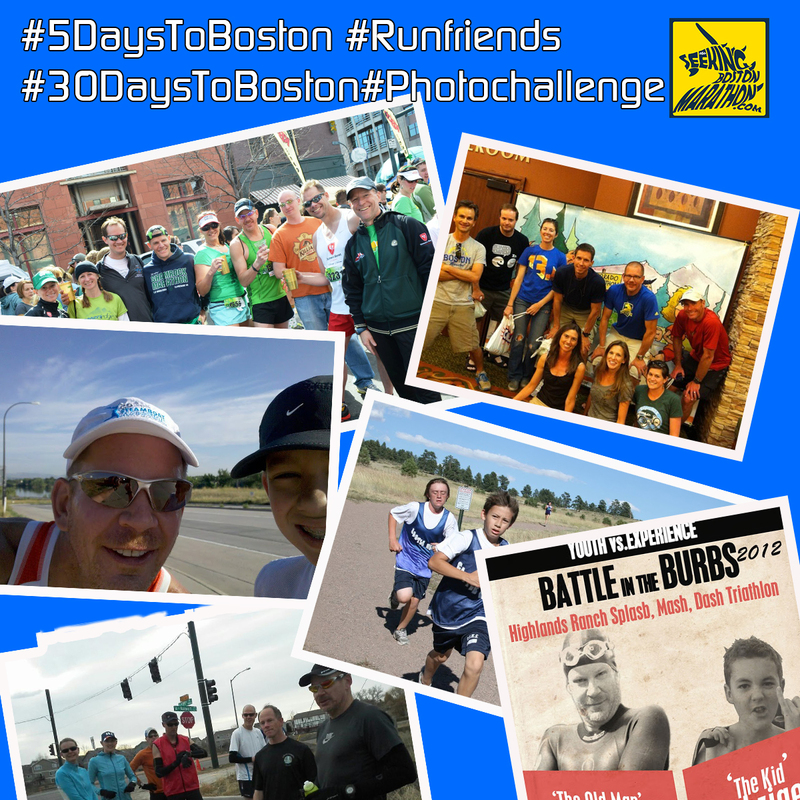 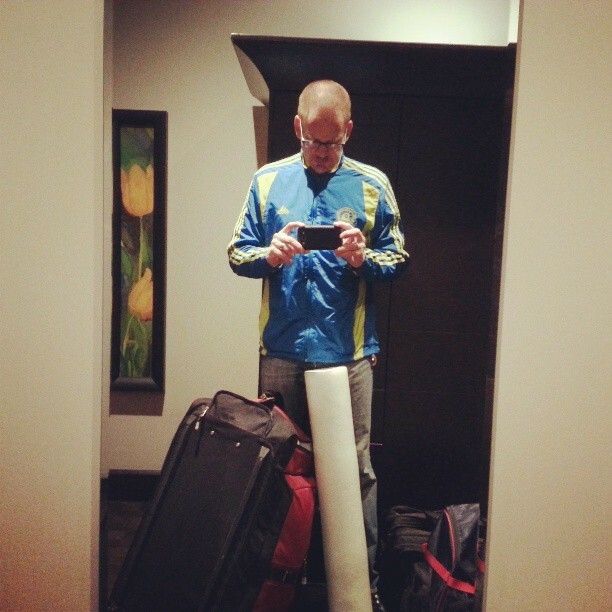 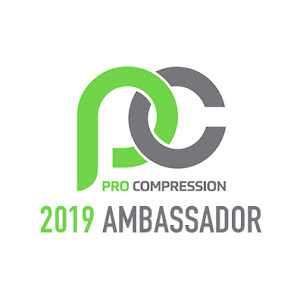 I have got to know so many good people through this blog, twitter, Facebook, and DailyMile. 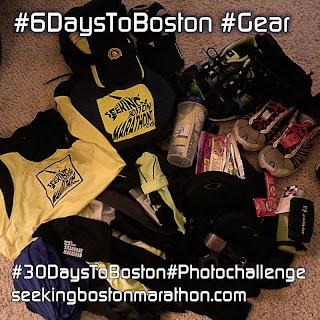 Some I have never met, and some I meet for the first time at a race meet-up. 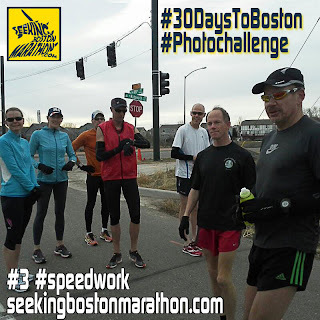 I've met runners who recognize me from a tiny profile photo that's no larger than a $.01 stamp. 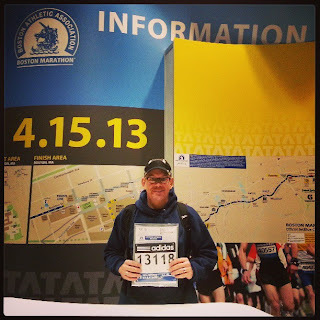 Many reached out to me. 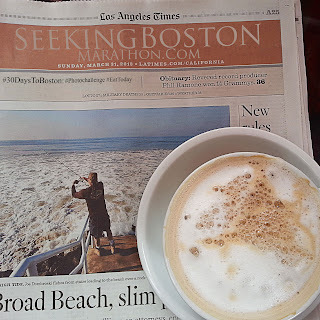 For those that were in Boston, perhaps you're like me in that you had a "delayed reactions" to the events and still may be managing the emotions of Boston. 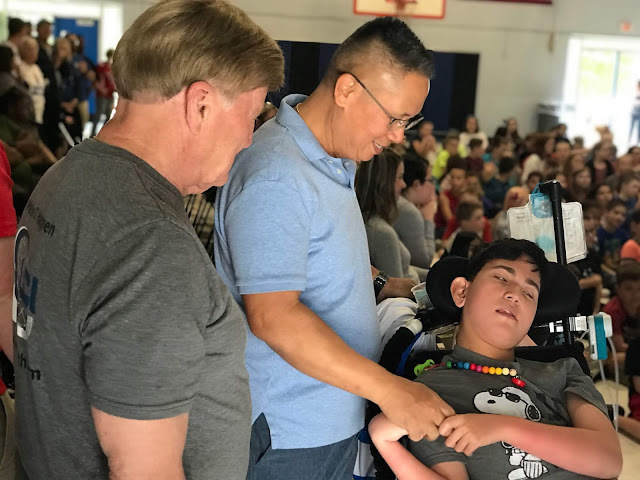 Thank you so, so much. 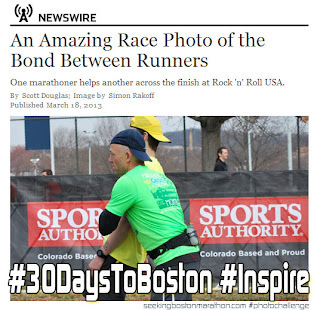 Your support that day and since then mean more than you know. On to the good stuff. Thanks to Weight Off My Shoulders, LVRUNSNYC, Fluency's Folly, and Racing Tales for being blog co-sponsors of the challenge. 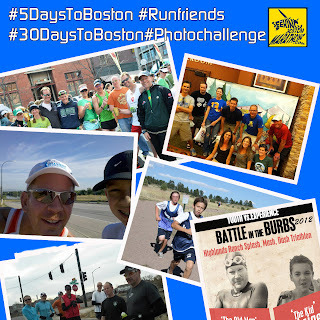 Honorable mention goes to Distant Runners on Facebook who helped promote the challenge. 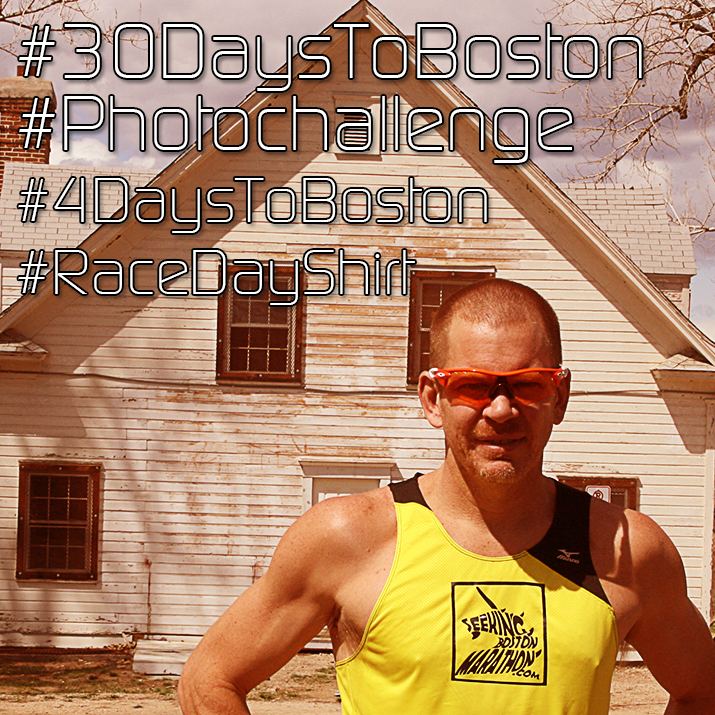 I should have added post race photo, but I will here. Thanks for participating in the photo challenge or following along. 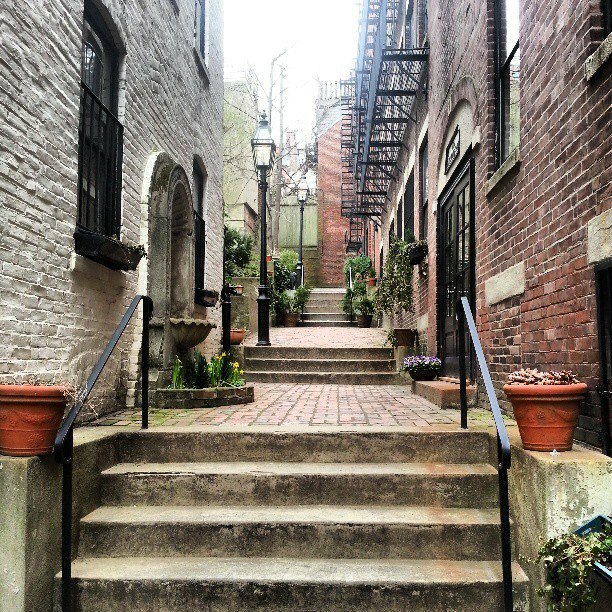 Yes, I plan to go back to Boston. 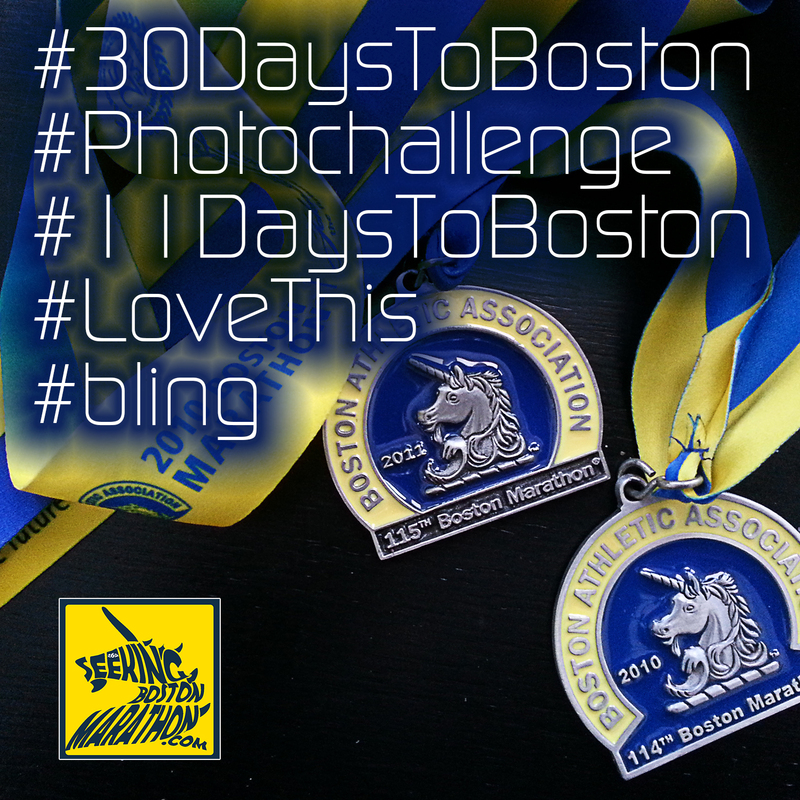 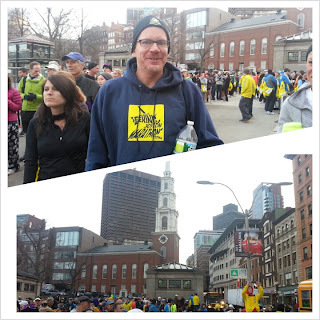 Let me know if you'd like to have another Boston challenge next year!